Last season I ran exclusively on high performance street tires. 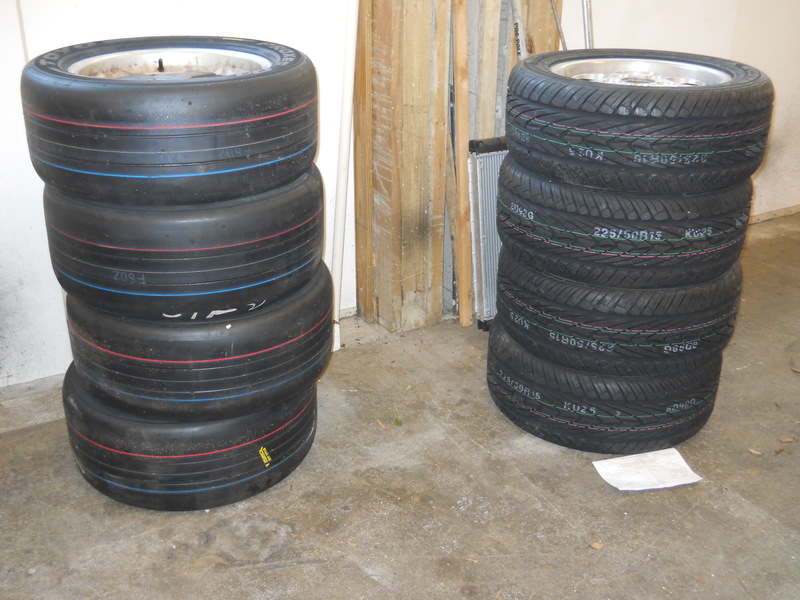 I chose Kumho Ecsta AST tires in the 225-50R15 size. I found them to be a great tire for my level of experience. They communicated well and were very consistent with no surprises. They were very reasonably priced. And 1 set lasted all season. So I decided to buy another set for this year. That said, my instructors have been indicating that I am ready to step up to a pair of R comps. 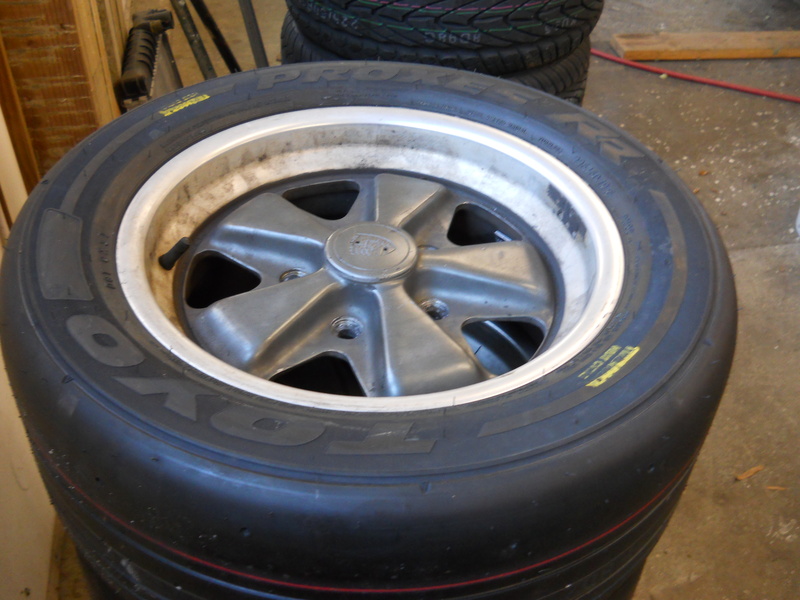 I decided to go with the new 944 Spec tire, that being the Toyo Proxes RR, also in a 225-R5015 size. I paid to have them heat cycled but decided to forgo shaving. They were initially backordered but have since arrived. 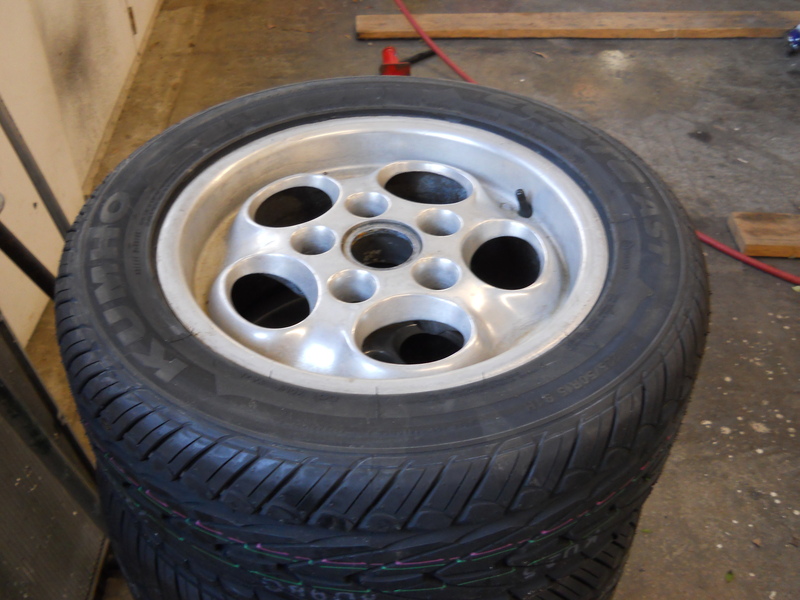 There are several good first hand reports about these tires on the NASA 944Spec forum. I look forward to trying them out. Note that there is a weird tread separation issue going on with the RRs that requires a special mounting scheme. This is discussed on the NASA 944Spec forum.